2. Please write WIND in the subject line of your email. 4. The giveaway is only open to readers who reside in the continental U.S.
5. Family and friends of Cinema Viewfinder's staff are not eligible. Entries will be accepted until 5 p.m. Eastern time, today, November 14th, and the winner will be notified later this evening. 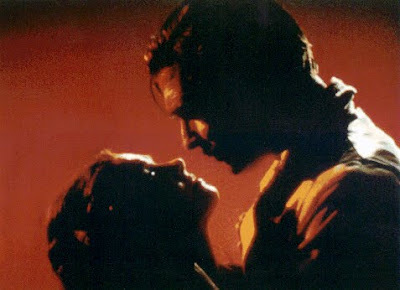 Which of Gone With the Wind's surviving actresses was awarded with a key to the city of Marietta, Georgia, yesterday, at the kickoff event for this city's celebration of the film's 70th anniversary? Ann Rutherford who played Carreen O'Hara in the film. Thank you to everyone who participated, and stay tuned to this site for more contests like this in the future.